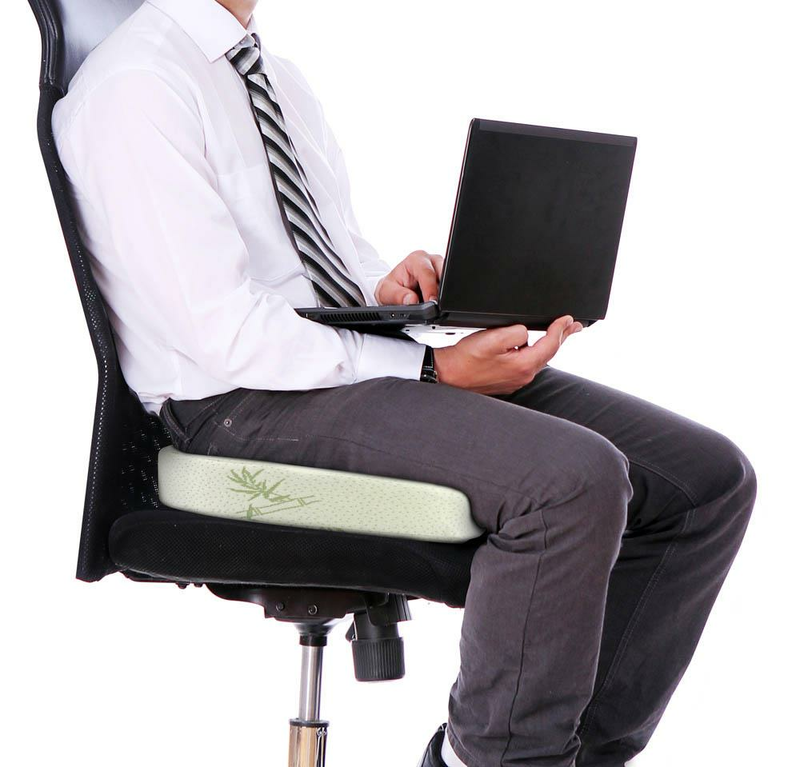 Incredibly supportive and comfortable memory foam make up this pillow meant to reduce lower back stress. 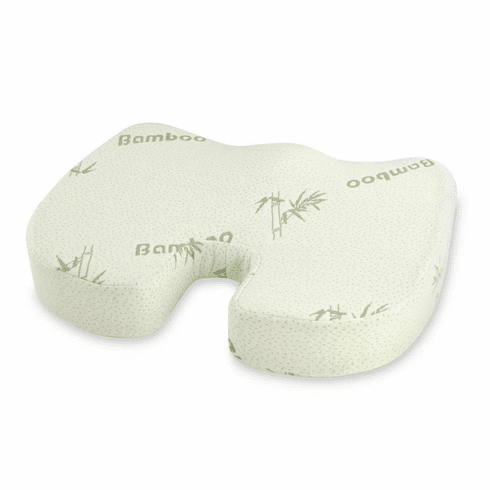 This memory foam cushion with bamboo fiber cover will help you relieve aches, soreness and fatigue. Do not machine wash cover. Cold hand wash only. Hang to dry. 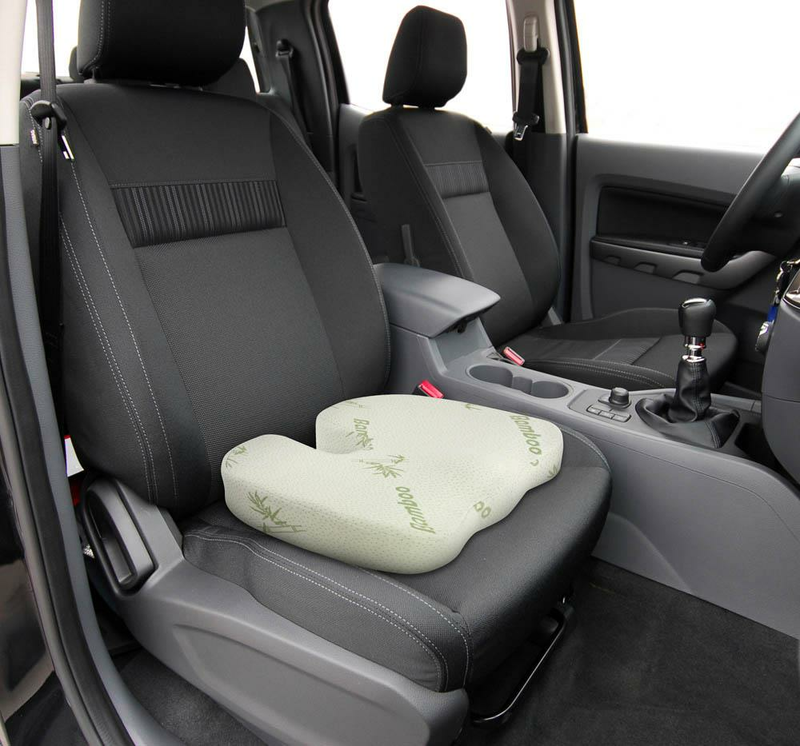 Spot clean memory foam with damp cloth. Weight 1.2 pounds. 17.8" x 14" x 3". 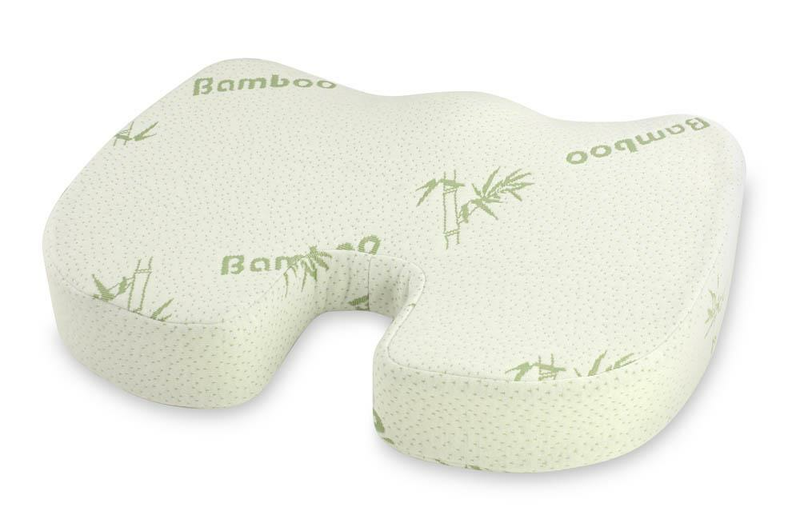 Polyester, Bamboo Fiber, Polyurethane. 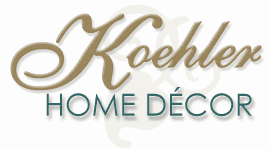 UPC Number: 841437117653.